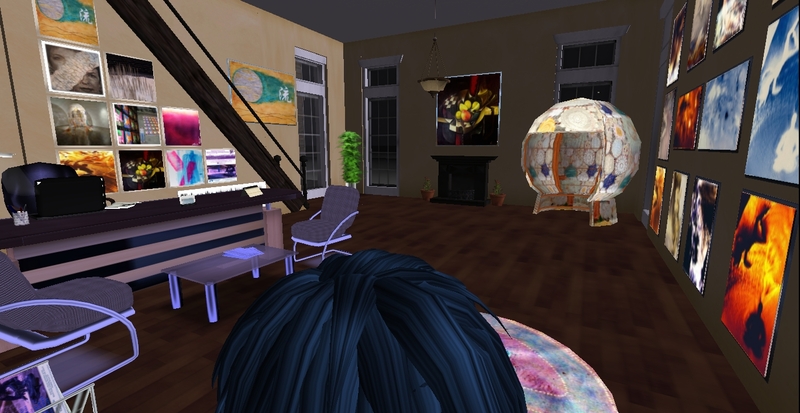 Abstract Virtual world technology, as a participatory tool that engages users, allows for an immersive experience and the virtual world of Second Life has emerged as a preferred tool for providing hands-on experiential learning. Moreover, the nature of preserving conceivably marginalized cultural information is predicated by attention to various aesthetic underpinnings of these milieus when designing associated virtual environments and the objects within them. This paper reports on projects that adopt a straightforward participatory model where traditional artists or object-makers within these cultures provide artistic material and collaboratively inform the design process and thus augment epistemic aims of digitization. Book to be released on Kindle in May 2011.